Course Information Established in 1928. The oldest golf club in Hokkaido and one of the most prestagious golf clubs in Japan. Situated on the east coast of Hokkaido facing to Ishikari Gulf of Japan Sea. Links type course with flat fairways lined by trees. This is a real championship course which has played to host many major proffesional tournaments including Japan Open and Japan PGA Championship. 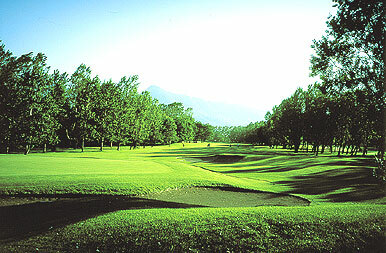 This was ranked No.4 in Japan's top 100 golf courses in 2006 by E-Golf.